»Home»Why do brain and walnut have similar shapes? 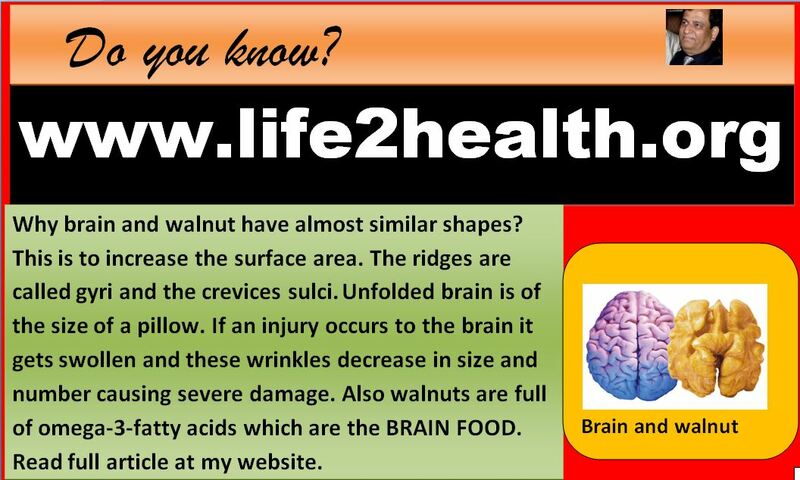 Why do brain and walnut have similar shapes? ← Hypothalamus is our body’s thermostat.